Sometimes, it's hard to pick just one style to create your dream build. Dan Martinez, for one, was not about to make a compromise. Trends, as you already know, come and go. What was cool once will probably be cool again. Unless of course, that trend is disco music. And we're thankful for that. Mixing and matching things like body kits used to be a trendy practice, yet it's largely frowned upon today. 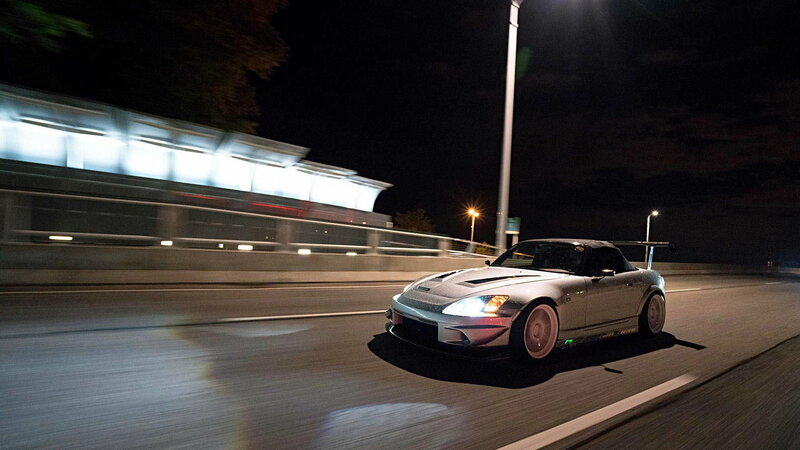 And while we're not sure if combining different body panels from different sources will ever be common practice again, a man by the name of Riordan "Dan" Martinez II sure is making a case for it with his sweet S2000 build that we spotted over at Super Street. It might not surprise you, given the magnitude of the bodywork that went into this AP1, that Martinez is a collision and repair specialist by trade. He wanted to build a car that was unique, yet not so cobbled together that it looked like some kind of amateur job. And he wanted to do so by combining all the individual parts that he had a personal affinity for. 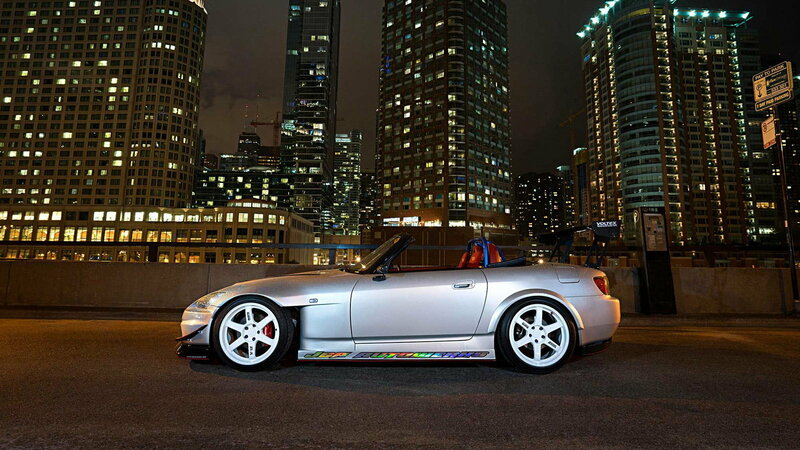 >>Join the conversation about this S2000 build bringing styles together right here in the S2ki Forum! 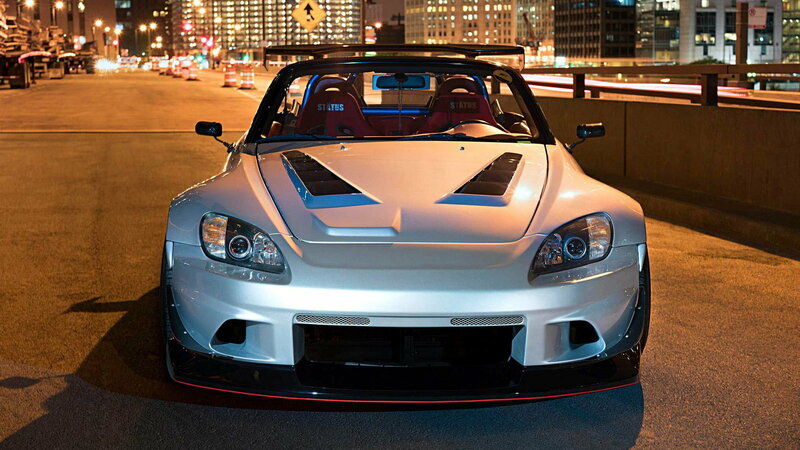 So, Martinez pulled off the seemingly impossible task of combining a Vortex front end, rear fender flares, and carbon fiber spoiler with a J's Racing carbon fiber hood, front fenders, side skirts, and rear diffusers. Despite all of the work on the outside, Martinez didn't want to go hog wild under the hood. Well, at least not just yet. Power adders include a Samco intake, Mugen carbon fiber airbox, and a rather pricey Amuse R1000 titanium exhaust from the headers back. 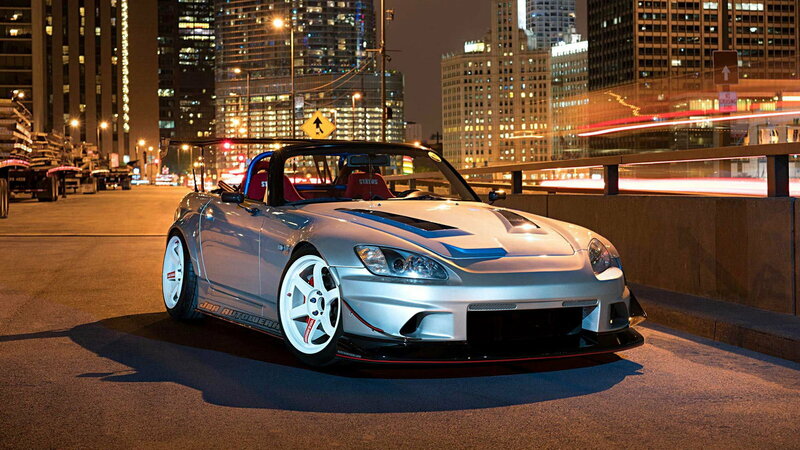 Of course, there's a lot more going on with this AP1 than style. 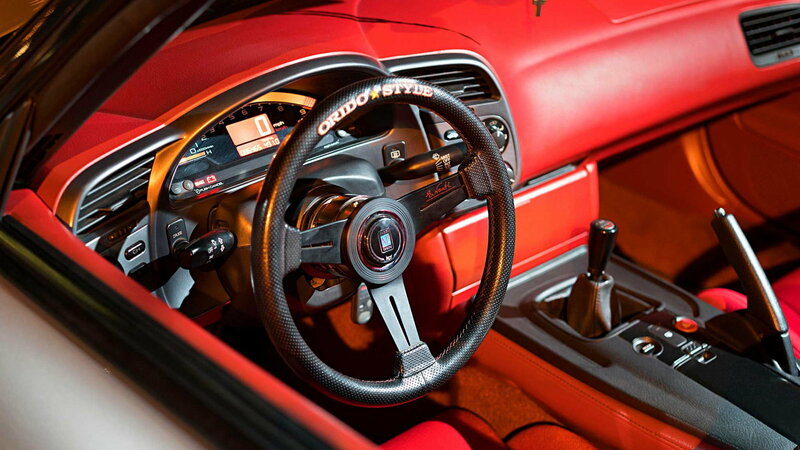 A Cusco roll bar and Status racing seats hint at the car's track day potential. Underneath, it lives up to that dream with goodies like Swift springs and Stance GR+ coilovers. Interestingly enough, the driver's side of Martinez's ride features Volk Racing TE37 wheels, while the passenger side sports the lighter TE37SLs. That little mix-up occurred after Martinez accidentally ordered the wrong offset. He sold off the two wheels that didn't fit and picked up the first set he could find, which just so happened to be TE37s. At the end of the day, it's hard not to appreciate Martinez's ride for its sheer uniqueness. And you have to give credit to the guy for building something most people wouldn't dare even consider. Not only that, he did all the bodywork himself, even fabricating and modifying lots of pieces to make sure it all fit together seamlessly. That's the kind of vision that we used to see all the time in the custom car world, and it's refreshing to see it in action once again!